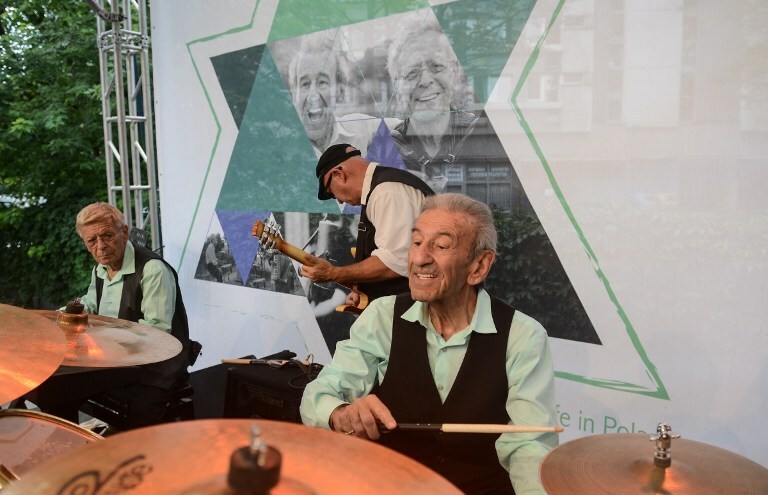 WARSAW, Poland (AP) — Two Holocaust survivors took to a stage at the site of the former Warsaw Ghetto this week to perform lively prewar tunes — the 91-year-old played drums and the 88-year-old was on accordion, keyboard and vocals. In the audience several elderly Christian Poles who saved Jews during the Holocaust swayed and tapped their feet to songs in Yiddish, Hebrew and Polish. Poland, a deeply Catholic nation, has a complex relationship with the Jews who flourished for centuries in the Eastern European land before perishing in the Holocaust. 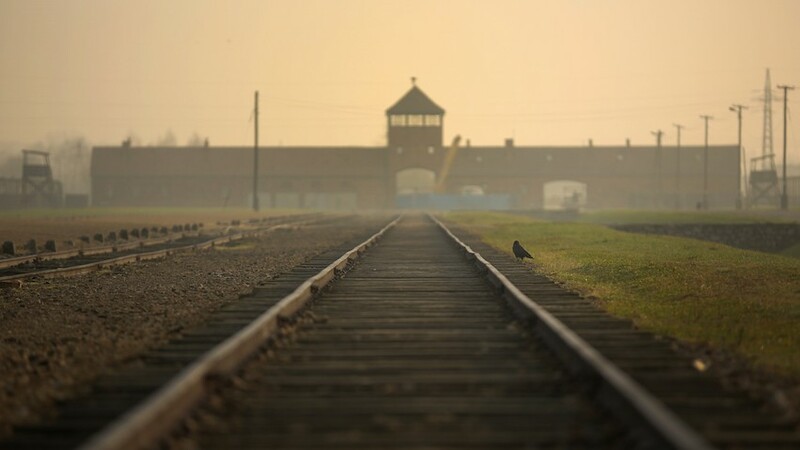 It is a deeply emotional story of both betrayal and salvation that Pope Francis will encounter during a somber visit Friday to the former Nazi German death camp of Auschwitz-Birkenau, where some 1.1 million people were murdered, most of them Jews. 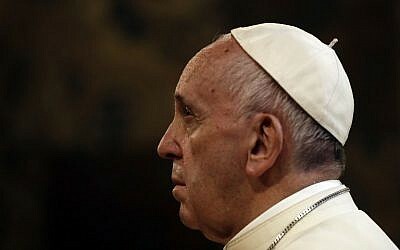 There he will meet with both Christian and Jewish survivors of the camp, as well as a group of Christian Poles who risked their lives during the war to give aid to Jews, a group recognized by Israel’s Yad Vashem as “Righteous Among the Nations.” Church officials and several of the Righteous say it’s the first time a pope will ever meet with them, a belated gesture to a group whose acts embody Francis’ own determination to help people of other faiths threatened by war and violence today. 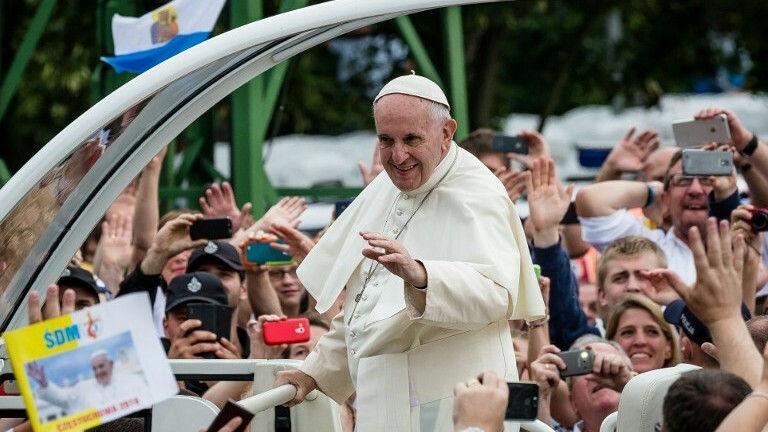 Several of the Christians who will meet the pope attended the open-air concert in the former ghetto Tuesday evening, an unusual performance by two Polish-born Jews who live in Florida and whose dream was to return to their birth country with a message of peace. On Sunday they also performed a private concert in front of Auschwitz in memory of the dead. Swierczewski said he was also looking forward to greeting the pope, and has a message for him if he gets a chance to say a few words: Christians and Jews are brothers and sisters. “We are one family, bred on this soil,” he said, pointing down to the ground. Another rescuer, Tadeusz Stankiewicz, 86, reflected on how his family’s Catholic faith — and knowing the difference between good and evil — inspired the help his family gave to Jews. He said he would like to tell Francis how faith and God sustained him in those difficult times. “He is very modest and our life was just like that,” Stankiewicz said. Jews lived for nearly a millennium in Polish lands, forming Europe’s largest Jewish community on the eve of World War II, at nearly 3.5 million people. Of those, an estimated 350,000 to 425,000 survived, and most of those ended up fleeing postwar anti-Semitism. Jewish-Christian relations in Poland are deeply marked by the war. Prewar anti-Semitism led to the indifference by some Poles to the slaughter of the Jews taking place before them — crimes that occurred as the Germans also murdered some 2.5 million non-Jewish Poles. There were also cases of Poles who murdered Jews themselves or handed them over to the Nazis. But there were also those Poles who helped Jews, and some were summarily executed with their entire families for doing so. Yad Vashem has recognized 6,620 Polish rescuers, more than from any other nation. 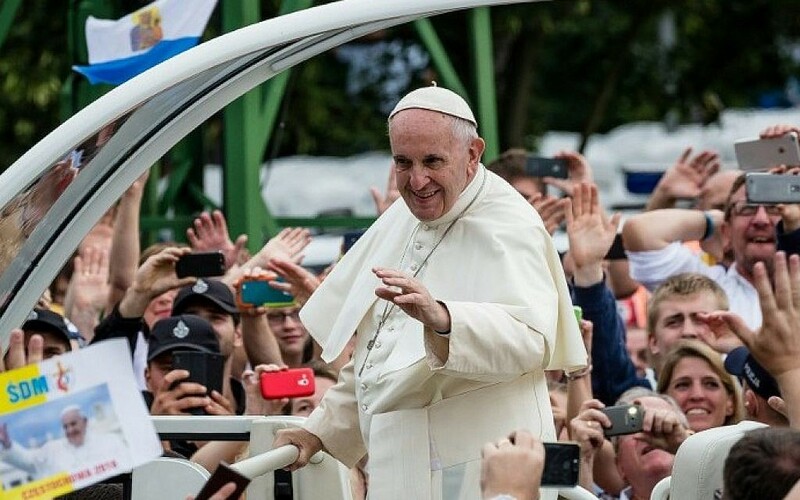 With his visit to Auschwitz, Francis will become the third pontiff to visit the site after predecessors John Paul II, a Pole, and Benedict XVI, a German. There he will pray at an execution wall and in the cell of St. Maximilian Kolbe, a Franciscan friar who volunteered to die at Auschwitz to save the life of a family father. 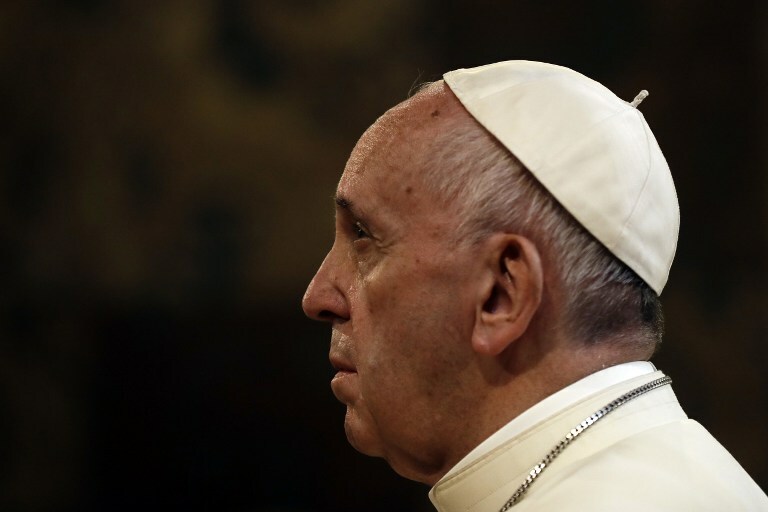 Francis will meet with Auschwitz survivors, among them Christians, at the main Auschwitz camp and will meet with the Righteous and members of the Jewish community at nearby Birkenau, where most of the camp’s Jewish victims were murdered in gas chambers. Organizers say his visit to Birkenau will be marked by silence, in a gesture reflecting the horrific nature of the atrocities committed there. Seven decades after the war the relationship between Poles and Jews is sometimes marked by bitterness, but also many humane gestures of gratitude — like those on display Tuesday evening in Warsaw. Reuwen Ruby Sosnowicz, the drummer in the Holocaust Survivor Band, said he survived with the help of a Polish farmer who let him sleep in his barn at night and brought him food. He was never able to thank the man because he never even knew his name. Ahead of the concert he was introduced to several Poles who rescued other Jews, saying “God bless you,” to them. His musical partner, Saul Dreier, survived three concentration camps and worked in one of the factories of German industrialist Oskar Schindler, who has been credited with saving the lives of more than 1,000 Jews. Dreier was in tears at meeting the Christian rescuers, hugging them and shaking their hands. “Thank you, thank you,” he told them. “We are so bound together that nothing can separate us,” Alicja Szczepaniak-Schnepf, an 85-year-old rescuer, told Dreier. Later, the two even danced together briefly during an opening act by the Sentimental Warsaw Orchestra, which played foxtrots and other nostalgic prewar melodies. The two men formed their group, the Holocaust Survivor Band, two years ago but were not able to take their show on the road before because they were both taking care of ill wives. When both women died in February within eight days of each other, they took it as a message from on high that they were meant to travel back to their Polish homeland and Israel to perform. The trip was organized by From the Depths, a Jewish foundation active in Poland. “God wanted us to come here,” said Sosnowicz.